What Happens When A Small-Town Family Visits The "World's Largest"... Whatever! 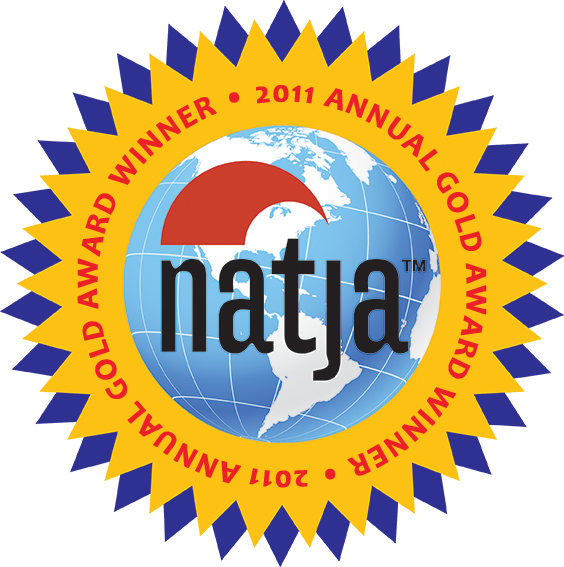 The Girl is a BIG fan of animals, thanks to a steady diet of “The Wild Kratts” on PBS. 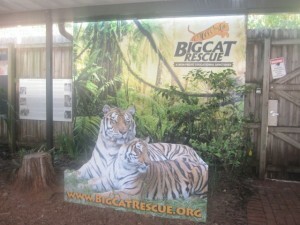 A trip to Tampa allowed us to visit Big Cat Rescue, the largest accredited sanctuary in the country, and possibly the world, dedicated entirely to abused and abandoned big cats. Big Cat Rescue is home to some 100 lions, tigers, leopards, cougars and other wild cats, who live in enclosed habitats on 67 acres in the Citrus Park area of north Tampa. These majestic creatures were, for the most part, former pets or victims of the “pet trade,” who were mistreated or abandoned. Some had been used for performing acts and were no longer wanted. The mission here is to end the abuse and abandonment of captive exotic animals and promote preservation of the species in the wild. After learning all this, I explained to the kids that this was not a zoo, and these animals were not there for our entertainment, but because this was the safest place for them to live now that they were no longer accustomed to living in the wild. It was important for them to know that, although I tried to keep the message lighthearted for my six-year old. You get to learn the cats’ individual stories along the way, both from the tour guide and from the posted signs which provide their name, the date they came to the Rescue, and where they were found. In many cases, this is an eye-opener. 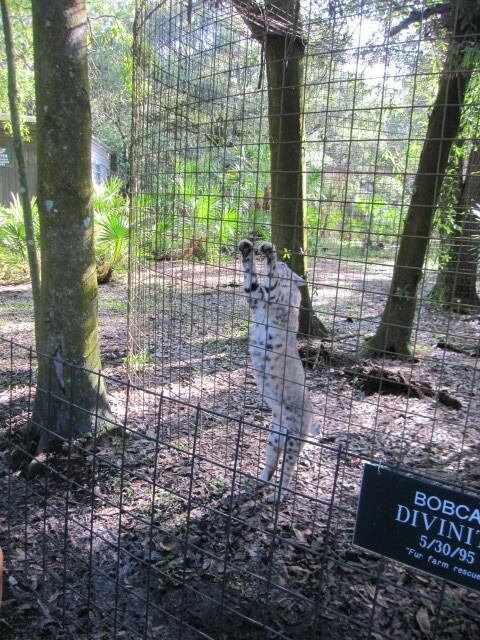 Divinity the Bobcat, for example, was rescued from a fur farm.